Mr. Boyles became involved in his profession because of his passion for the field. At the age of 17, he began working at South Dixie Pizza Chef, which was better known in the area as the “Hut.” The owner, Wesley “Bud” Warwick, who ran all of the Pizza Chef restaurants in the surrounding towns eventually formed a partnership with Mr. Boyles, thus establishing Fat Jack’s Pizza. He started in business for himself at the age of 21! 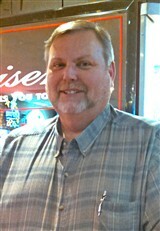 A dedicated and hard-working professional, Mr. Boyles provides consistent customer service and high-quality ingredients. Additionally, he maintains the budget and employee records, prepares payroll, monitors bookkeeping records, and creates successful menu items based on a variety of factors. Lima News has named Fat Jack’s Best of the Region for Pizza for nearly two decades and Pizza Today has named the restaurant one of the Hot 100 Independents for nine years. Within the next five years, Mr. Boyles plans on expanding existing locations, while offering possible franchise options in the future. 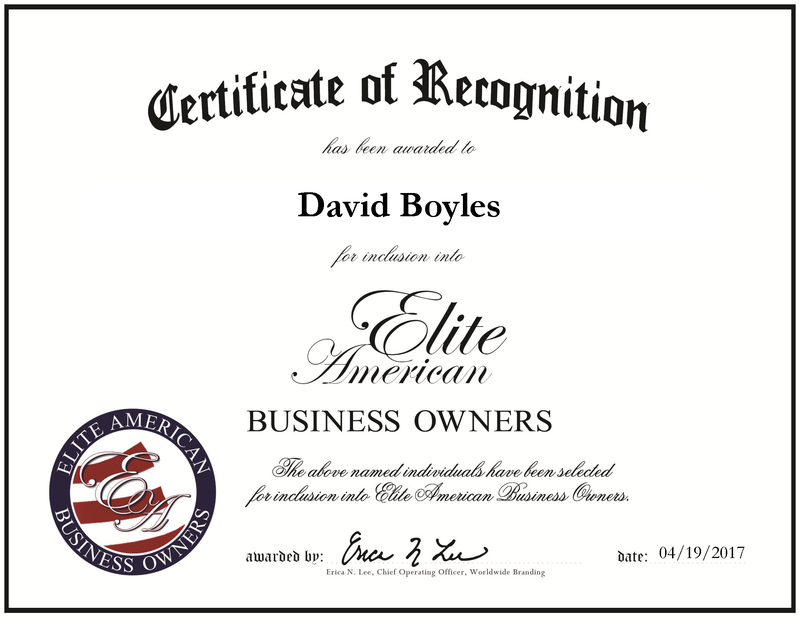 David Boyles was originally selected for inclusion in EliteAMERICAN Business Owners in 2015. We are proud to be featuring Mr. Boyles again in EliteAMERICAN Business Owners for 2017. This entry was posted in Food Service and tagged new business, operations management, owner, pizza, salads, sandwiches, subs, wings. Bookmark the permalink.